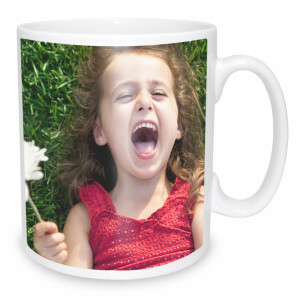 Personalised magic mug for making drinks fun with the magic appearing image. 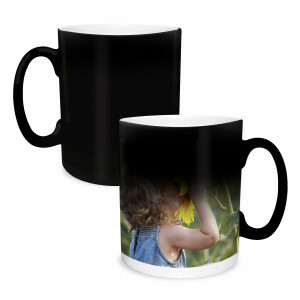 Our heat sensitive mug means a surprise every time you make a brew. 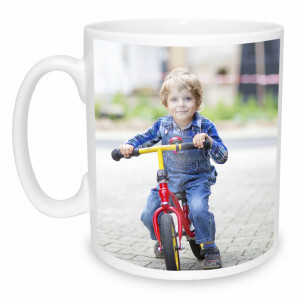 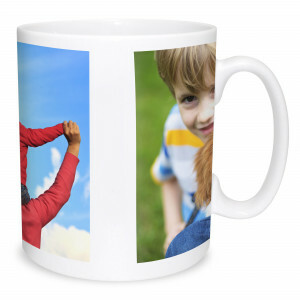 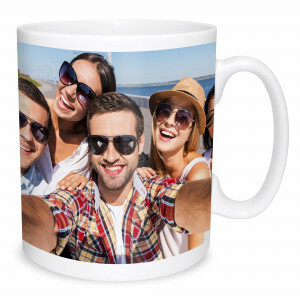 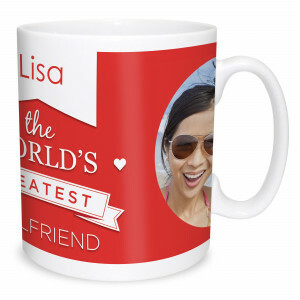 Personalise your own mug with an image and text to add a smile to your day! 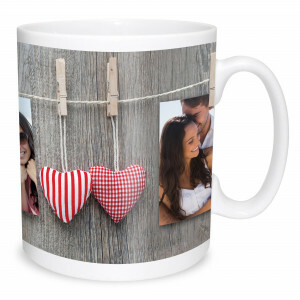 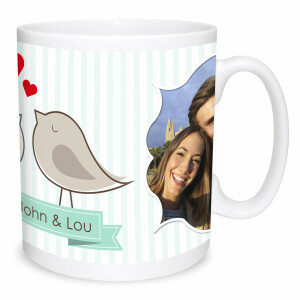 Add your treasured image to our kissing birds mug design for a cute mug gift. 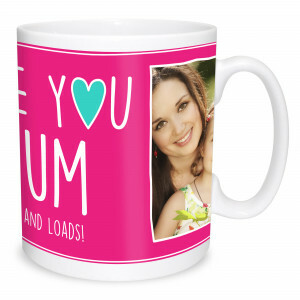 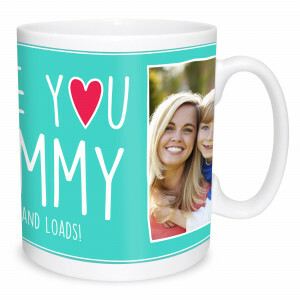 Let your mum know how much you love her with our Love you Mum mug.